Paddling in the Sylvania Wilderness Area can be family friendly, if you plan your trip well. The term undiscovered is too often used when describing a travel destination. There are few places that fit that description, but the Sylvania Wilderness area near Watersmeet in the western Upper Peninsula comes close. Visitors will find people there, but there's enough lake paddling to spread out the crowds and give paddlers hours of solitude. It's Michigan's version of the famed Boundary Waters and it's less than a day's drive from the Twin Cities, Chicago and Detroit. The 18,327-acre area has 12 lakes and attracts families seeking a wilderness experience as well as seasoned paddlers looking for secluded lakes. You could travel for a month in the area and not see the same place twice. 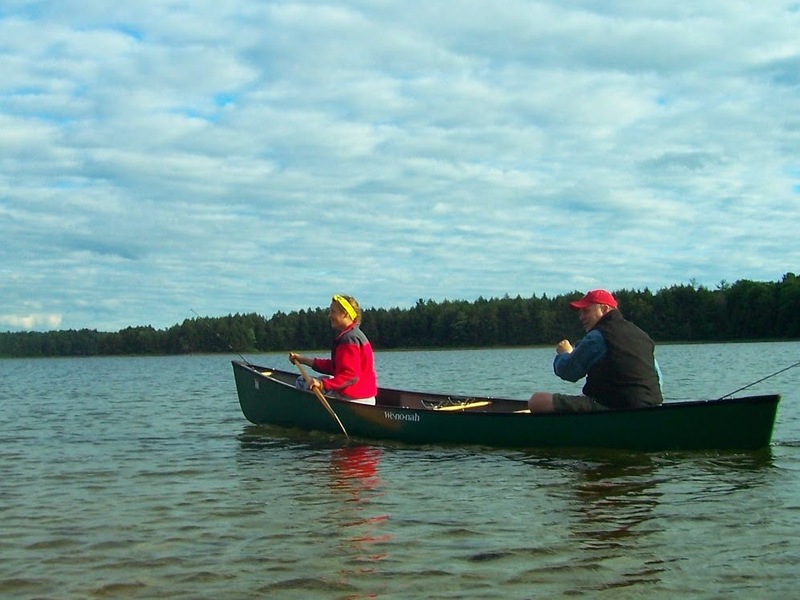 The chain of lakes is a perfect area for a canoe, which offers families stable boats for children and large carrying capacity for camping gear. Clark and Crooked lakes offer secluded campgrounds and easy access. Boat launches for those lakes are located at parking lots. Portages to a dozen other larger lakes can range from 0.25-0.5 mile and are not the type of trips you'd want to take small children on.